Pflugerville Acupuncture | Acupuncture in North Austin | DALE TOPE,L.AC. Allergies, Anemia, Bloating, Depression, Diabetes, Edema, Fibromyalgia, Headaches, Infertility, Joint Pain, Lower Back Pain & more! MANAGE YOUR PAIN WITH ACUPUNCTURE.. 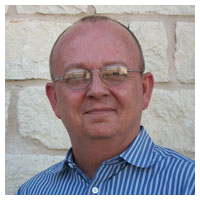 Founder of Pflugerville Acupuncture, Dale is a licensed Acupuncturist by the Texas State Board of Acupuncture Examiners. 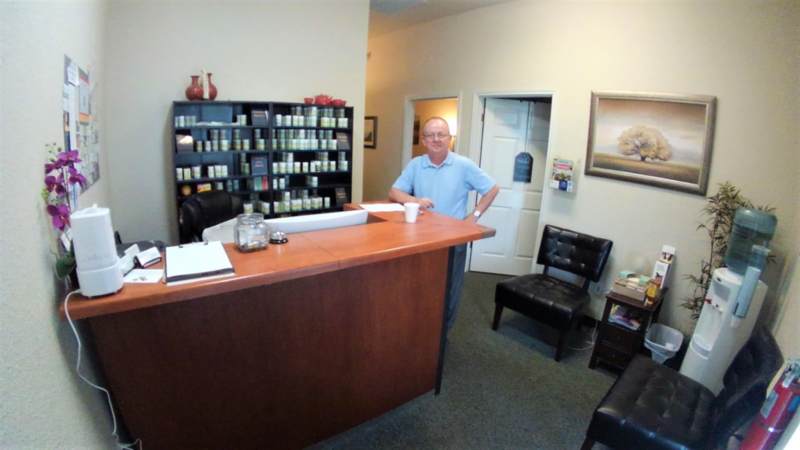 He is also a board-certified Diplomate in Oriental Medicine by the National Certification Commission for Acupuncture and Oriental Medicine. He completed a 173-semester hour Master of Acupuncture and Oriental Medicine program through the Texas College of Traditional Chinese Medicine, where he performed over 430 patient treatments..READ MORE. 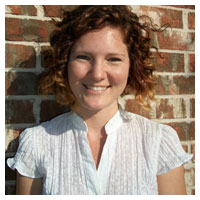 Amy is a licensed acupuncturist by the Texas State Board of Acupuncture Examiners. She studied at the Texas Health and Science University (then the Texas College of Traditional Chinese Medicine, the oldest TCM university in Texas) where she received her Bachelor’s of Science in Traditional Chinese Medicine and her Master’s of Acupuncture and Oriental Medicine. She completed a two year internship at the Texas College of TCM’s Clinic..READ MORE. You’re likely here right now because you’re ready to experience greater physical or emotional health. Maybe you struggle with chronic aches and pains, you’re finding it difficult to turn your mind off and deeply relax in your life, or your metabolism just isn’t what it used to be. It could also be that you could use more energy, joy, and balance in your daily life. If you’re like many of our patients, you’re seeking an alternative or complement to conventional medicine. You want to get to the root cause of your health problems– not just put a temporary bandage on them. Perhaps, Western medicine hasn’t been the answer for you. 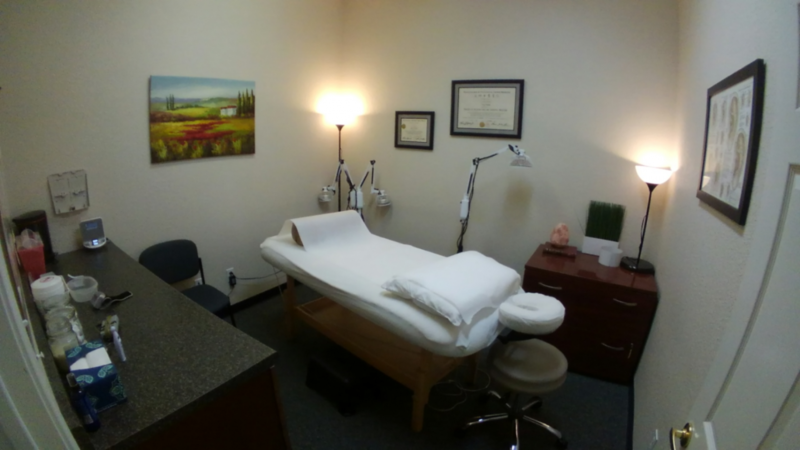 Our Pflugerville acupuncture practice has helped many people just like you. We understand that health is so much more than the absence of disease. Your health is the most precious asset you have. There is nothing more important than getting proactive about your health, investing in your well-being, and choosing a lifestyle that fosters longevity and vitality. Our mission is to provide a modern medical clinic to the residents of North Austin, Pflugerville, Round Rock, and Georgetown. Our Pflugerville acupuncture practice has helped many people just like you. We understand that health is so much more than the absence of disease. At Pflugerville Acupuncture we offer affordable treatment options and will work with you to decide which plan is best suited for you. “I've wanted to try acupuncture for years to help with my migraines, but since my husband is a skeptic, I haven't been able to until recently. © Copyright - Pflugerville Acupuncture. Acupuncture Websites by Tolento Group.